Studies show that creative urban spaces are vital for growth, innovation and inclusion. Smart cites find innovative technical or digital solutions to urban challenges, and inclusive urban surroundings make use of human capital and create democratic social platforms. But what do these words actually mean, in a Swedish and in a Turkish context? Which are our best cases, and what can we learn from each other? 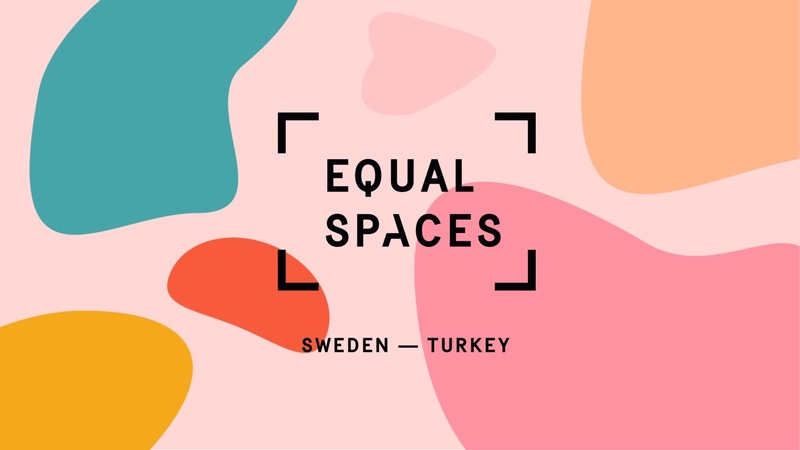 ‘Equal Spaces’ is a project initiated by SI and the Consulate General of Sweden in Istanbul, with the aim to spark dialogue between Sweden and Turkey on the themes city and public space. Through a transdisciplinary approach spanning from art, design and architecture to urban planning and other creative areas, ‘Equal Spaces’ will bring people together to facilitate exchange of knowhow and insights, possibly leading to new collaborations and co-created solutions. During autumn 2018, a series of activities including exhibitions, workshops, labs, talks and public events will take place in İstanbul and İzmir. The idea is to get different actors of the urban environment to meet; creatives, students, companies, organizations and citizens, to open up a wider discussion of what the creative, smart and inclusive society might be, and how to develop it for the future.